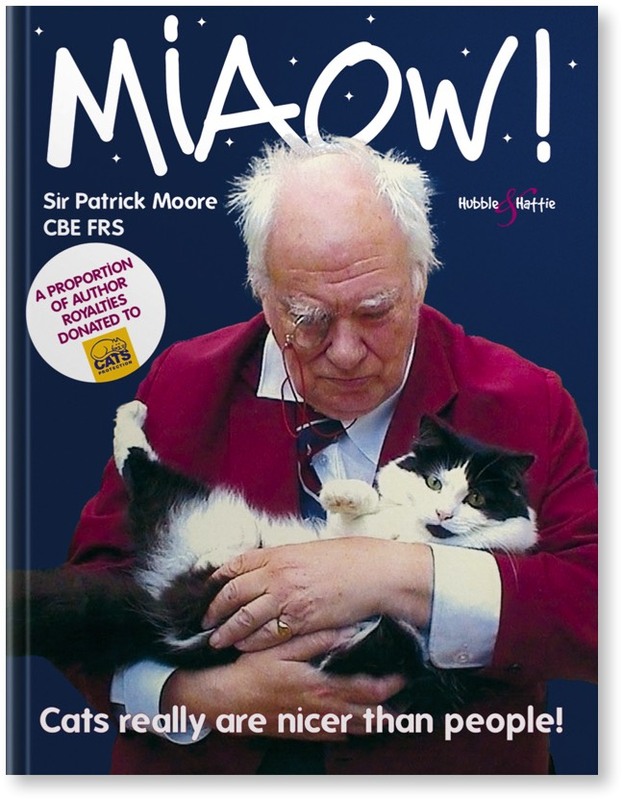 “This jolly book could make a good gift for a collector of cat themed books– there are some attractive pictures of two characterful cats – and some great shots of the late Sir Patrick Moore in whacky clothing and sporting his signature monocle. “The celebrated astronomer is also a cat man. This is his personal tribute to the felines that have shared his life over 80 years, including his current pets, Jeannie and Ptolemy. 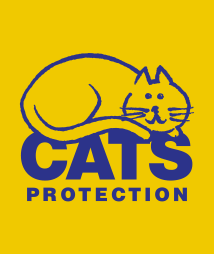 You can also test your own cats intelligence by taking Sir Patrick's quiz. 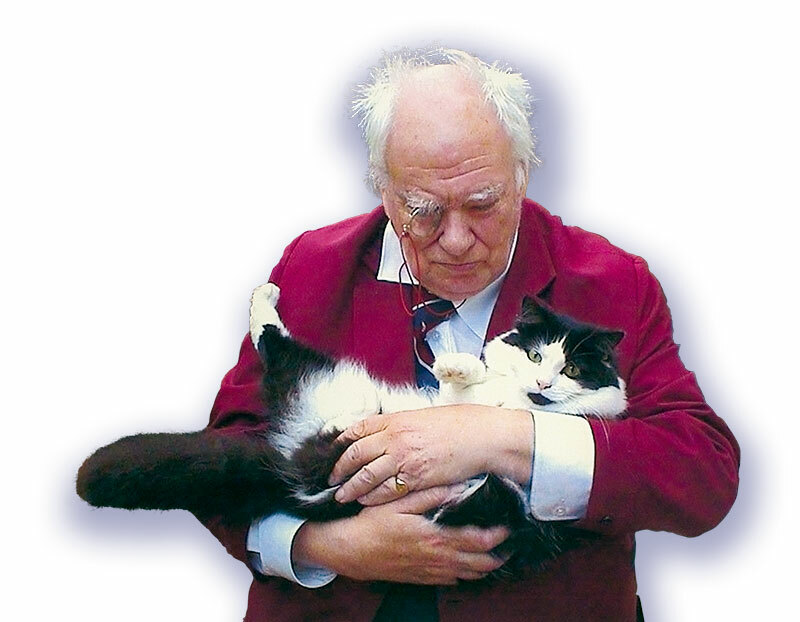 Having watched Patrick Moore's Sky At Night programme for many years, and having been to a talk he gave at Hertford in the 90s, Sir Patrick always struck me as a very intelligent, though frosty, man, with a dry, wry sense of humour. In this delightful little book, however, he displays something of the depth of his human side by way of the ease with which he describes his friendship with, and love for, the cats he has cared for and shared his life with over the years. Miaow! is only 62 pages long and can be read easily in an hour, even by a slow reader like myself, but I found it to be a much more valuable read than its modest price and size would imply. It really conveys the magical, spiritual bond that can exist between human and animal. This is a beautiful work, not for the photographic quality of the many pictures, nor for just the fine quality of its production, but for the wealth of optimistic and substantial, heart-felt emotion that Sir Patrick has managed to convey within its pages.